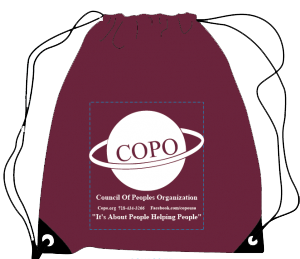 COPO is seeking an Adult Empowerment Intern to assist our Adult Empowerment Program Coordinator with facilitating and conducting outreach for our ESOL Program. The intern would serve as a teaching assistant, assist with class registration and preparation, grading, and overall facilitation of the Adult Empowerment Program. The Adult Empowerment Program includes our Adult ESOL classes, computer class, and citizenship class, as well as monthly community education seminars.